Rebecca has been with Thrings throughout her legal career, and brings a wealth of experience to her work within the Commercial Property Team. She provides commercially sound and well-considered advice to a diverse range of clients. 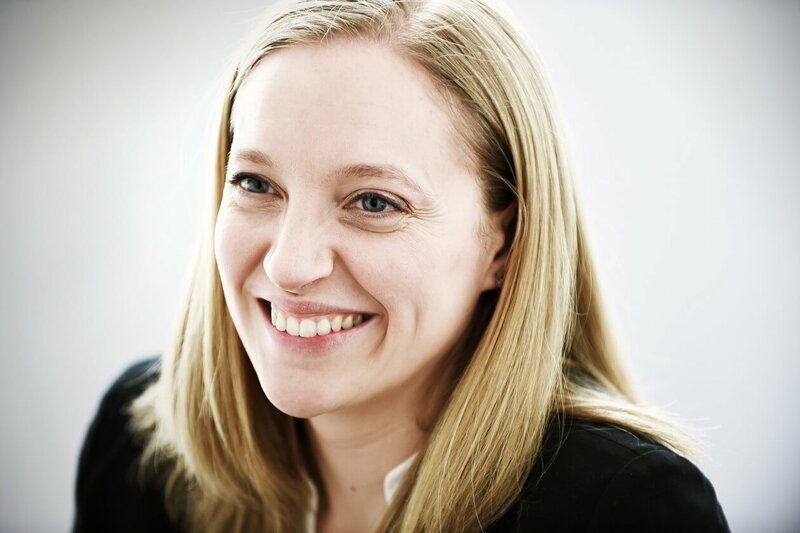 Rebecca’s areas of expertise include management of commercial tenancies, landlord and tenant relations, property development, retail lettings and the sale and purchase of commercial property.